I am a Midwesterner by birth. Yankton, South Dakota, is my hometown. I graduated from high school there in 1957. 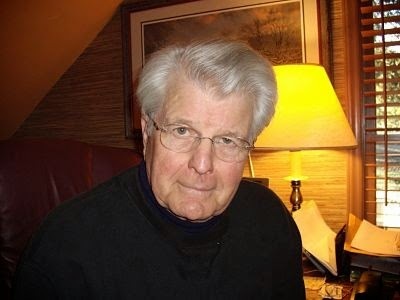 After four years earning degree in English at St. John’s University (MN), I became a teacher. My first wife, Elaine Finfrock, also of Yankton, and I had five children; four sons and a daughter. We divorced in 1977. In 1964, I joined The Travelers in Minneapolis, MN and began what turned out to be a 40 year career in the financial services industry. During the that time, in addition to The Travelers, I held positions with Blue Cross/Blue Shield of Minnesota, Wilson Learning Corporation, and Wachovia Bank and Trust. While at Wachovia, I served in many different positions, ending my tenure as a representative of the trust department services in the greater New York City area. I retired at the end of 2007 after 15 years as a Financial Advisor with Merrill Lynch serving over 300 clients in the Winston-Salem, NC area. In 1986, Melinda Folger McLeod and I were married and I gained a stepson, Matthew. Currently, we divide our time each year between our cabin New West Jefferson, NC and our cottage in Southport, NC near the Cape Fear River. I enjoy golf, music, and reading history. Since my retiring I have focused on my writing, an avocation throughout my life. 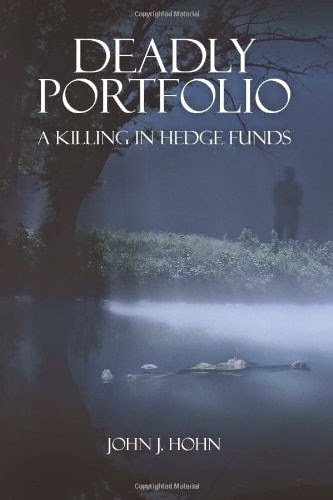 In 2010, I completed my first novel, Deadly Portfolio: A Killing Hedge Funds and the sequel, Breached was published August 2014. Sales Sites: Both books are available at local bookstores everywhere. They may not be in inventory but they both can be ordered from a reader's favorite store. Ebook versions are available in Kindle through Amazon and all eBook formats through Smashwords.